Advanced Dermatology & Skin Cancer Associates is the premier dermatology and skin care clinic in the Mid-South, with clinics in Germantown, Tennessee, Arlington, Tennessee, and Olive Branch, Mississippi. Founded in 2008, Advanced Dermatology & Skin Cancer Associates specializes in Mohs surgery, dermatology, aesthetics and a variety of other skin care services. 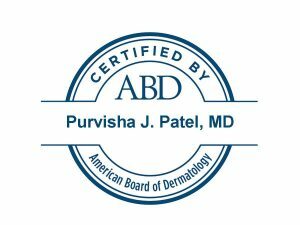 Advanced Dermatology & Skin Cancer Associates is certified by the American Board of Dermatology. The mission of Advanced Dermatology & Skin Cancer Associates is to work together to realize a shared vision of uncompromising excellence in dermatology. Advanced Dermatology & Skin Cancer Associates employs a skilled staff of doctors, nurses, aestheticians, and physician assistants to provide quality care to every patient. At Advanced Dermatology & Skin Cancer Associates, our success is measured by our patients satisfaction with our services and the care they receive.